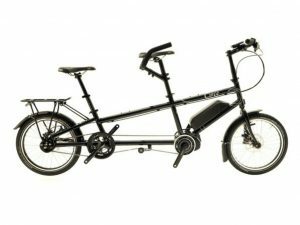 Tandems are fantastically versatile. From being a great option for the school run to leisure rides in the summer, they open up a world of possibilities for your family. 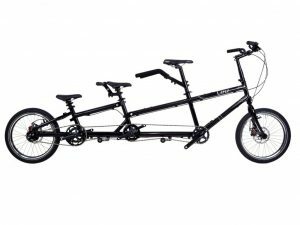 We sell tandems from the Circe Cyles range which offers multiple configurations and options to suit your needs. Please get in touch below or book a test ride at our shop in Cambridge. What products are you enquiring about?